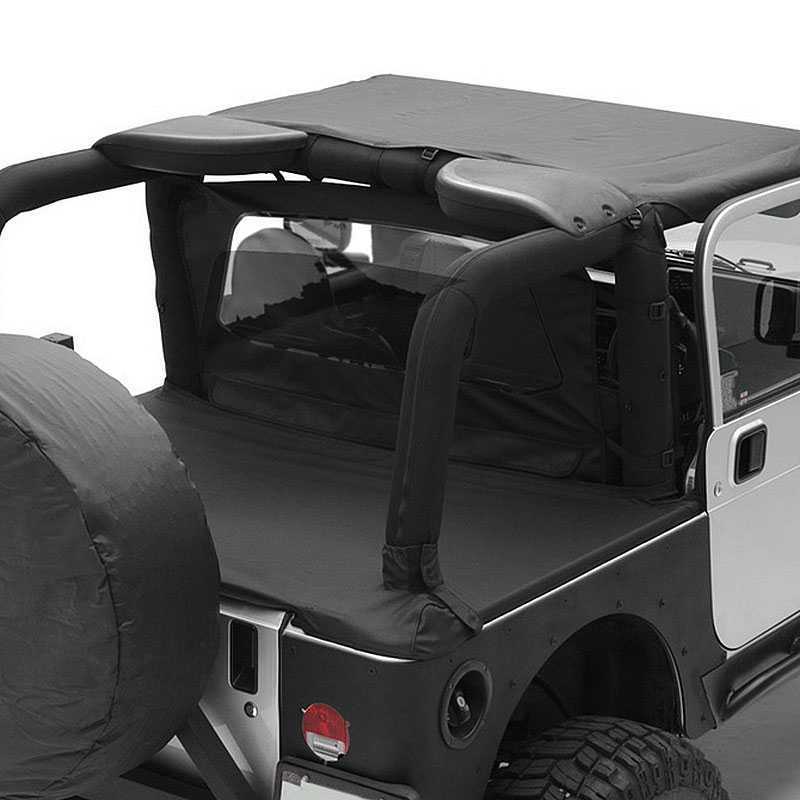 When you want to change your Jeep’s soft top, why not do it with style? 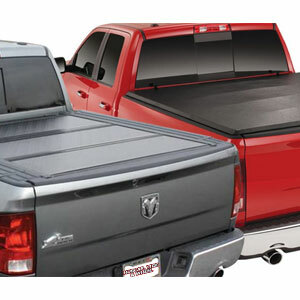 Whether you’re replacing a worn out Jeep top or just upgrading from the stock soft top, aftermarket soft tops look great and offer multiple levels of protection from the elements. 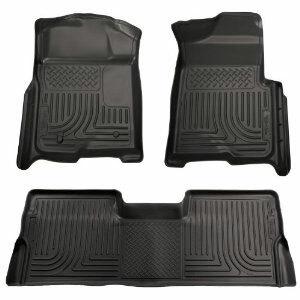 With a range of colors available, these Jeep tops are durable and rugged, perfect for city cruising or off-road wheeling. 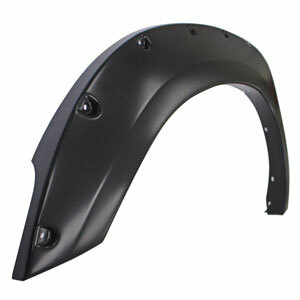 Custom-made for Jeep fitments, there’s plenty of soft top styles to choose from. 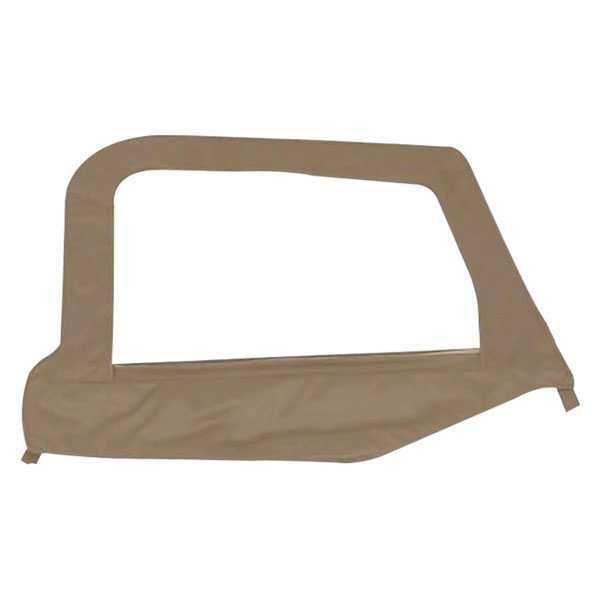 Complete soft tops give you full coverage, or you can pick a smaller Bikini top, to get that open-air feel and enjoy the breeze while still getting some shelter from the sun. 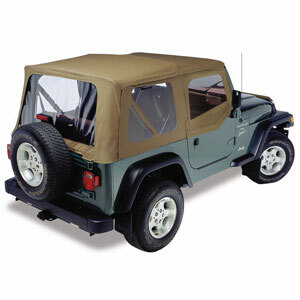 We have a huge selection of Jeep soft tops for all types of Jeeps. 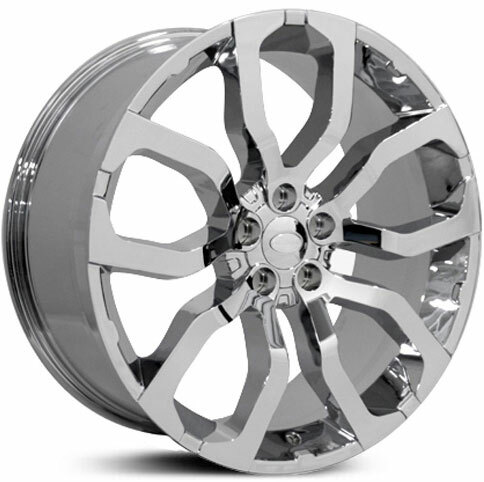 Here at Hubcap, Tire & Wheel you will find everything you need to know for choosing the right soft top for your Jeep. Use our vehicle application guide so you can easily choose the soft top that will fit your Jeep. 1997-2006 Jeep Wrangler (TJ) Smittybilt Denim Black (79415). Denim Black Driver Side Door Skin with Frame (79415) by Smittybilt. Trucks and SUVs driven off-road put extreme demands on parts, much more than factory or ordinary aftermarket parts can handle. To make sure your rig can make it to the far ends of the trail and back, count on Smittybilt parts and accessories. With over 55 years' experience designing and building products for 4WD trucks and SUVs, Smittybilt knows what works. Every Smittybilt part and accessory is made to improve your vehicle's performance and/or appearance, and enhance your ownership experience. 1997-2006 Jeep Wrangler (TJ) Smittybilt Denim Spice (79417). Denim Spice Driver Side Door Skin with Frame by Smittybilt. 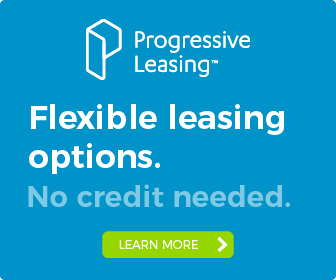 Trucks and SUVs driven off-road put extreme demands on parts, much more than factory or ordinary aftermarket parts can handle. To make sure your rig can make it to the far ends of the trail and back, count on Smittybilt parts and accessories. With over 55 years' experience designing and building products for 4WD trucks and SUVs, Smittybilt knows what works. Every Smittybilt part and accessory is made to improve your vehicle's performance and/or appearance, and enhance your ownership experience. 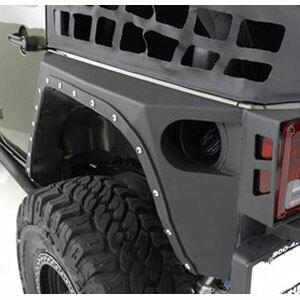 1997-2006 Jeep Wrangler (TJ) Smittybilt Black Diamond (79435). Diamond Black Driver Side Door Skin with Frame (79435) by Smittybilt. Trucks and SUVs driven off-road put extreme demands on parts, much more than factory or ordinary aftermarket parts can handle. To make sure your rig can make it to the far ends of the trail and back, count on Smittybilt parts and accessories. With over 55 years' experience designing and building products for 4WD trucks and SUVs, Smittybilt knows what works. Every Smittybilt part and accessory is made to improve your vehicle's performance and/or appearance, and enhance your ownership experience. 1997-2006 Jeep Wrangler (TJ) Smittybilt Denim Black (79515). Denim Black Passenger Side Door Skin with Frame (79515) by Smittybilt. Trucks and SUVs driven off-road put extreme demands on parts, much more than factory or ordinary aftermarket parts can handle. To make sure your rig can make it to the far ends of the trail and back, count on Smittybilt parts and accessories. With over 55 years' experience designing and building products for 4WD trucks and SUVs, Smittybilt knows what works. Every Smittybilt part and accessory is made to improve your vehicle's performance and/or appearance, and enhance your ownership experience. 1997-2006 Jeep Wrangler (TJ) Smittybilt Denim Spice (79517). Denim Spice Passenger Side Door Skin with Frame (79517) by Smittybilt®. Trucks and SUVs driven off-road put extreme demands on parts, much more than factory or ordinary aftermarket parts can handle. To make sure your rig can make it to the far ends of the trail and back, count on Smittybilt parts and accessories. 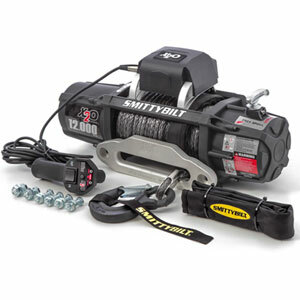 With over 55 years' experience designing and building products for 4WD trucks and SUVs, Smittybilt knows what works. Every Smittybilt part and accessory is made to improve your vehicle's performance and/or appearance, and enhance your ownership experience. 1997-2006 Jeep Wrangler (TJ) Smittybilt Black Diamond (79535). Diamond Black Passenger Side Door Skin with Frame (79535) by Smittybilt. Trucks and SUVs driven off-road put extreme demands on parts, much more than factory or ordinary aftermarket parts can handle. To make sure your rig can make it to the far ends of the trail and back, count on Smittybilt parts and accessories. With over 55 years' experience designing and building products for 4WD trucks and SUVs, Smittybilt knows what works. Every Smittybilt part and accessory is made to improve your vehicle's performance and/or appearance, and enhance your ownership experience. 1987-1995 Jeep Wrangler (YJ) Smittybilt Denim Gray (89411). Denim Gray Driver Side Door Skin with Frame (89411) by Smittybilt. Trucks and SUVs driven off-road put extreme demands on parts, much more than factory or ordinary aftermarket parts can handle. To make sure your rig can make it to the far ends of the trail and back, count on Smittybilt parts and accessories. 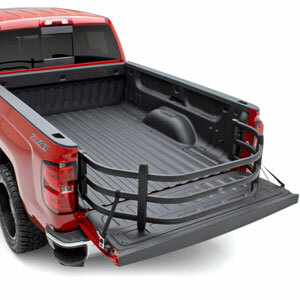 With over 55 years' experience designing and building products for 4WD trucks and SUVs, Smittybilt knows what works. Every Smittybilt part and accessory is made to improve your vehicle's performance and/or appearance, and enhance your ownership experience. 1987-1995 Jeep Wrangler (YJ) Smittybilt Denim Black (89415). Denim Black Driver Side Door Skin with Frame (89415) by Smittybilt. Trucks and SUVs driven off-road put extreme demands on parts, much more than factory or ordinary aftermarket parts can handle. To make sure your rig can make it to the far ends of the trail and back, count on Smittybilt parts and accessories. With over 55 years' experience designing and building products for 4WD trucks and SUVs, Smittybilt knows what works. Every Smittybilt part and accessory is made to improve your vehicle's performance and/or appearance, and enhance your ownership experience. 1987-1995 Jeep Wrangler (YJ) Smittybilt Denim Spice (89417). Denim Spice Driver Side Door Skin with Frame (89417) by Smittybilt. Trucks and SUVs driven off-road put extreme demands on parts, much more than factory or ordinary aftermarket parts can handle. To make sure your rig can make it to the far ends of the trail and back, count on Smittybilt parts and accessories. With over 55 years' experience designing and building products for 4WD trucks and SUVs, Smittybilt knows what works. Every Smittybilt part and accessory is made to improve your vehicle's performance and/or appearance, and enhance your ownership experience. 1987-1995 Jeep Wrangler (YJ) Smittybilt Denim Gray (89511). Denim Gray Passenger Side Door Skin with Frame (89511) by Smittybilt. Trucks and SUVs driven off-road put extreme demands on parts, much more than factory or ordinary aftermarket parts can handle. To make sure your rig can make it to the far ends of the trail and back, count on Smittybilt parts and accessories. With over 55 years' experience designing and building products for 4WD trucks and SUVs, Smittybilt knows what works. Every Smittybilt part and accessory is made to improve your vehicle's performance and/or appearance, and enhance your ownership experience. 1987-1995 Jeep Wrangler (YJ) Smittybilt Denim Black (89515). Denim Black Passenger Side Door Skin with Frame (89515) by Smittybilt. Trucks and SUVs driven off-road put extreme demands on parts, much more than factory or ordinary aftermarket parts can handle. To make sure your rig can make it to the far ends of the trail and back, count on Smittybilt parts and accessories. 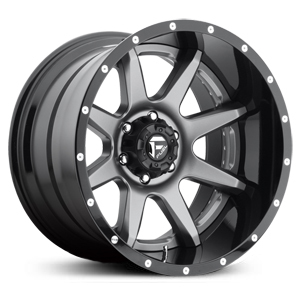 With over 55 years' experience designing and building products for 4WD trucks and SUVs, Smittybilt knows what works. Every Smittybilt part and accessory is made to improve your vehicle's performance and/or appearance, and enhance your ownership experience. 1987-1995 Jeep Wrangler (YJ) Smittybilt Denim Spice (89517). Denim Spice Passenger Side Door Skin with Frame (89517) by Smittybilt. Trucks and SUVs driven off-road put extreme demands on parts, much more than factory or ordinary aftermarket parts can handle. To make sure your rig can make it to the far ends of the trail and back, count on Smittybilt parts and accessories. With over 55 years' experience designing and building products for 4WD trucks and SUVs, Smittybilt knows what works. Every Smittybilt part and accessory is made to improve your vehicle's performance and/or appearance, and enhance your ownership experience. 1987-1995 Jeep Wrangler (YJ) Smittybilt Denim Black (89615). Denim Black Door Skin (89615) by Smittybilt®. 2 Pieces. Trucks and SUVs driven off-road put extreme demands on parts, much more than factory or ordinary aftermarket parts can handle. To make sure your rig can make it to the far ends of the trail and back, count on Smittybilt parts and accessories. With over 55 years' experience designing and building products for 4WD trucks and SUVs, Smittybilt knows what works. Every Smittybilt part and accessory is made to improve your vehicle's performance and/or appearance, and enhance your ownership experience. 1987-1995 Jeep Wrangler (YJ) Smittybilt Denim Spice (89617). Denim Spice Door Skin (89617) by Smittybilt. 2 Pieces. Trucks and SUVs driven off-road put extreme demands on parts, much more than factory or ordinary aftermarket parts can handle. To make sure your rig can make it to the far ends of the trail and back, count on Smittybilt parts and accessories. With over 55 years' experience designing and building products for 4WD trucks and SUVs, Smittybilt knows what works. Every Smittybilt part and accessory is made to improve your vehicle's performance and/or appearance, and enhance your ownership experience. 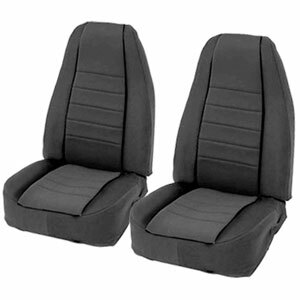 1997-2006 Jeep Wrangler (TJ) Smittybilt Denim Black (89715). Denim Black Door Skin (89715) by Smittybilt. 2 Pieces. Trucks and SUVs driven off-road put extreme demands on parts, much more than factory or ordinary aftermarket parts can handle. To make sure your rig can make it to the far ends of the trail and back, count on Smittybilt parts and accessories. With over 55 years' experience designing and building products for 4WD trucks and SUVs, Smittybilt knows what works. Every Smittybilt part and accessory is made to improve your vehicle's performance and/or appearance, and enhance your ownership experience. 1997-2006 Jeep Wrangler (TJ) Smittybilt Denim Spice (89717). Denim Spice Door Skin (89717) by Smittybilt. 2 Pieces. Trucks and SUVs driven off-road put extreme demands on parts, much more than factory or ordinary aftermarket parts can handle. To make sure your rig can make it to the far ends of the trail and back, count on Smittybilt parts and accessories. With over 55 years' experience designing and building products for 4WD trucks and SUVs, Smittybilt knows what works. Every Smittybilt part and accessory is made to improve your vehicle's performance and/or appearance, and enhance your ownership experience. 1997-2006 Jeep Wrangler (TJ) Smittybilt Black Diamond (89735). Diamond Black Door Skin (89735) by Smittybilt. 2 Pieces. 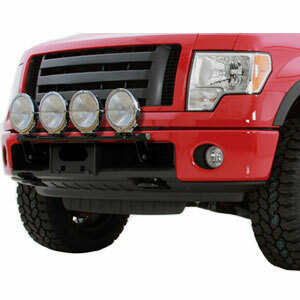 Trucks and SUVs driven off-road put extreme demands on parts, much more than factory or ordinary aftermarket parts can handle. To make sure your rig can make it to the far ends of the trail and back, count on Smittybilt parts and accessories. With over 55 years' experience designing and building products for 4WD trucks and SUVs, Smittybilt knows what works. Every Smittybilt part and accessory is made to improve your vehicle's performance and/or appearance, and enhance your ownership experience. 1955-1975 Jeep M38A1 & CJ5 Smittybilt Vinyl Black (90501). Outback Standard Vinyl Black Bikini Top (90501) by Smittybilt. 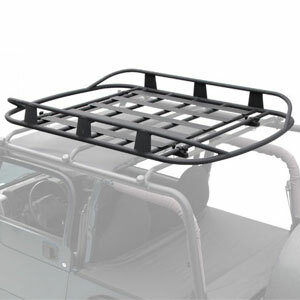 When you want the overhead protection of a conventional soft top but without the closed in feeling, you want the Outback Bikini Top. It will protect you from the heat and glare of the sun overhead, while leaving the sides open for fresh air. 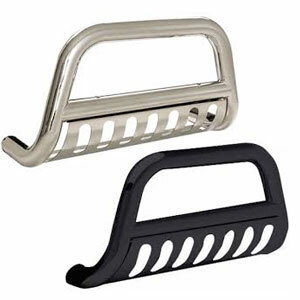 Made of durable materials and available in several interior and accessory matching colors, this top attaches to the roll bar with sturdy straps and nylon buckles. Available in a standard version that covers the front seat and an extended version that covers both seats, this top comes complete with installation instructions. 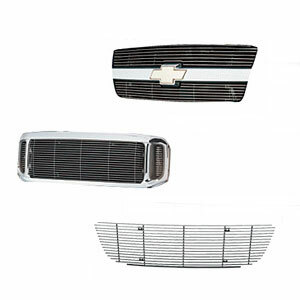 If vehicle is not equipped with a soft top windshield channel, a windshield channel (sold separately) may be necessary, but no drilling is required. 1976-1986 Jeep CJ7 Smittybilt Vinyl Black (90701). 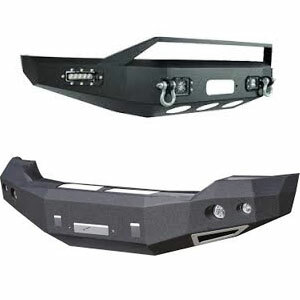 Outback Standard Vinyl Black Bikini Top (90701) by Smittybilt. When you want the overhead protection of a conventional soft top but without the closed in feeling, you want the Outback Bikini Top. It will protect you from the heat and glare of the sun overhead, while leaving the sides open for fresh air. 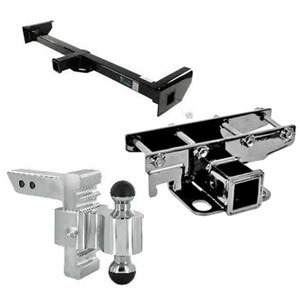 Made of durable materials and available in several interior and accessory matching colors, this top attaches to the roll bar with sturdy straps and nylon buckles. Available in a standard version that covers the front seat and an extended version that covers both seats, this top comes complete with installation instructions. 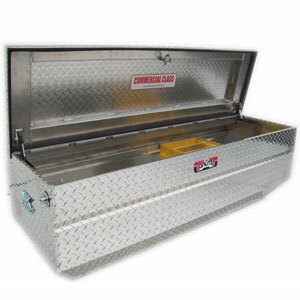 If vehicle is not equipped with a soft top windshield channel, a windshield channel (sold separately) may be necessary, but no drilling is required. 1987-1991 Jeep Wrangler (YJ) Smittybilt Vinyl Black (90801). Outback Standard Vinyl Black Bikini Top (90801) by Smittybilt. When you want the overhead protection of a conventional soft top but without the closed in feeling, you want the Outback Bikini Top. 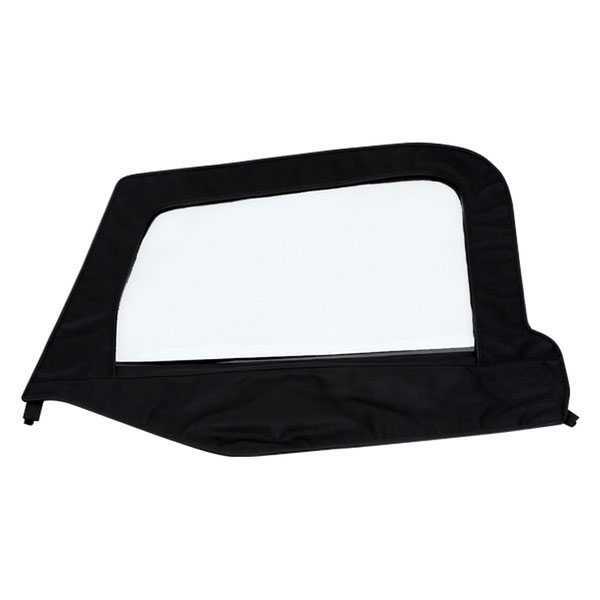 It will protect you from the heat and glare of the sun overhead, while leaving the sides open for fresh air. 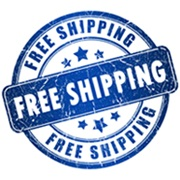 Made of durable materials and available in several interior and accessory matching colors, this top attaches to the roll bar with sturdy straps and nylon buckles. 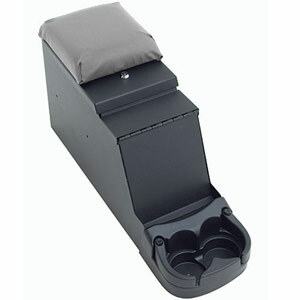 Available in a standard version that covers the front seat and an extended version that covers both seats, this top comes complete with installation instructions. 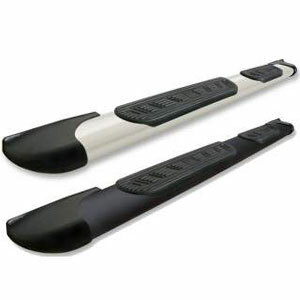 If vehicle is not equipped with a soft top windshield channel, a windshield channel (sold separately) may be necessary, but no drilling is required.